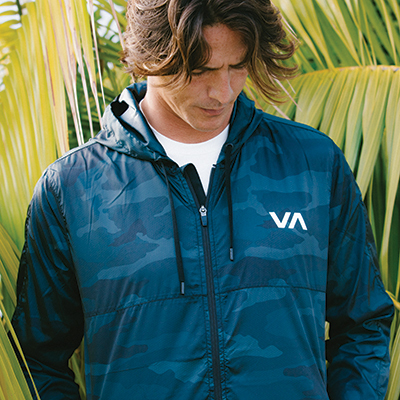 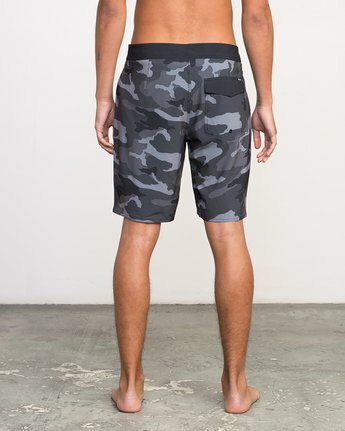 Built with performance and comfort in mind, the RVCA Islands VA Boardshort combines a creative camo print with a zero inseam cut, increasing custom appeal while eliminating excess fabric and rubbing. 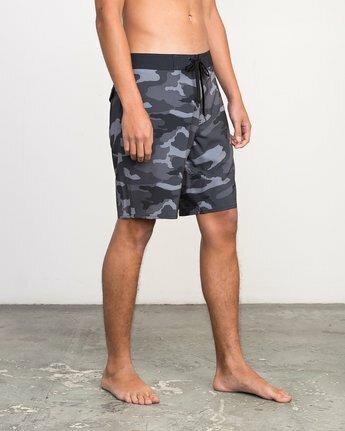 Part of the Hawaii Collection, the Industry performance boardshort is made from a 4-way stretch dobby material, coated with DWR water-repellent for a lighter feel in the water and quick dry. 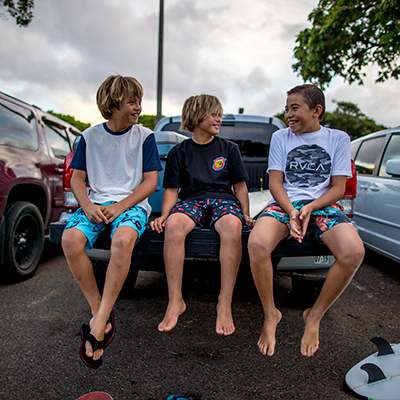 Cut with a performance-minded 19 inch outseam, the mens boardshort is finished with a triple needle stitch on rises for added durability.